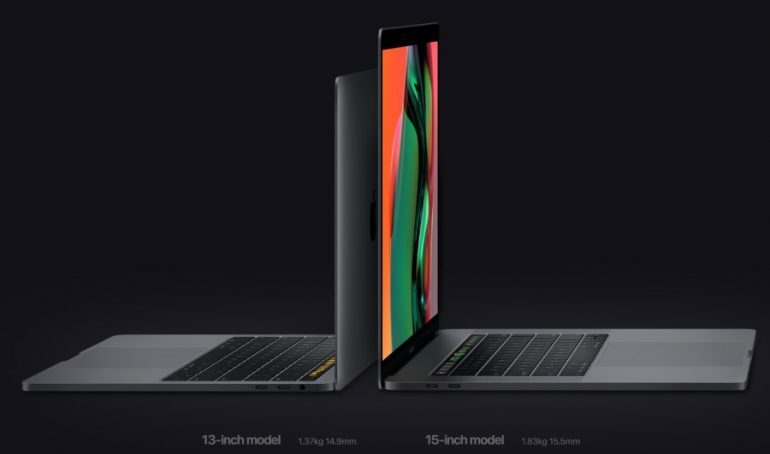 Apple has only recently released the new MacBook Pro. Boasting a powerful new Intel Core i9 processor on the 15-inch model. However, it would appear that benchmarks for the machine are not living up to expectations; with signs pointing to CPU throttling. Youtuber Dave Lee first pointed out the problem with a benchmark of the Core i9 MacBook Pro. 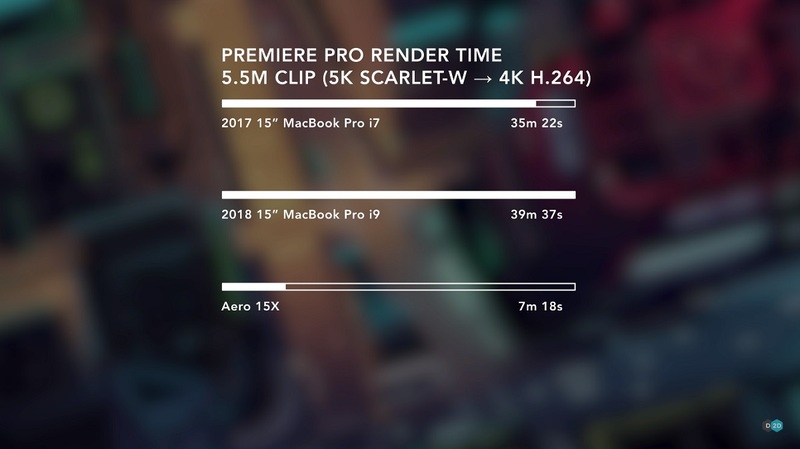 Showing that it renders a 5K video in Premier Pro in 39 minutes. Comparatively, the Core i7 equipped MBP 2017 performs the same task in 35 minutes. According to Lee, this is due to the clockspeed on the MacBook’s Core i9 being limited to 2.2GHz. Despite being advertised as having a minimum clockspeed of 2.9GHz. The theory is that the MBP 2018 is unable to deal with the heat from the processor, and is throttling CPU performance in order to keep everything running. Lee also tested this theory by running the test in a freezer; which dropped the render time down to 27 minutes. It’s far from conclusive, but it is pretty convincing. At the same time, Notebook Check has benchmarked the Core i7-8850H equipped MBP. The throttling doesn’t appear to be as severe as the Core i9, but it only shows a 13 percent improvement over the Core i7-7700HQ on the MBP 2017. Disappointing considering that the eighth generation chip has two more CPU cores than its predecessor. Overall, it looks like Apple struggled with thermal levels on the MBP and decided that the best course of action would be to throttle the CPU performance. A solution that wouldn’t be too out of the ordinary for a company that thought throttling iPhone processors to preserve battery life was a good idea. That said, this doesn’t mean that the new MBP is a bad device. It simply indicates that it would be a better idea to opt for the less powerful processors.